Blix has done it again with the Sol. 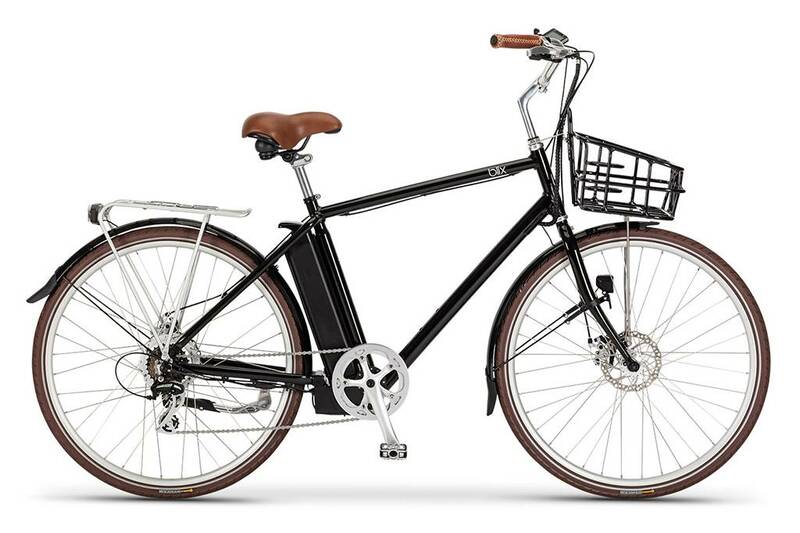 Smart, stylish design with beach cruiser comfort and one of the lowest step-throughs on the market. Add a rear rack? : * Make a choice... Yes please! (+$39.00) No thanks. Add a fender set? : * Make a choice... Yes please! (+$49.00) No thanks. Battery Upgrade? : * Make a choice... Yes, upgrade to 17.5Ah battery for up to 60 miles per charge. (+$300.00) No, stick with the 11Ah battery for up to 40 miles per charge. In a sentence... our most affordable e-bike, for riders looking to explore riding electric on the fun, easy Sol without breaking the bank. Cruise in style with the updated SUB Active eRide. 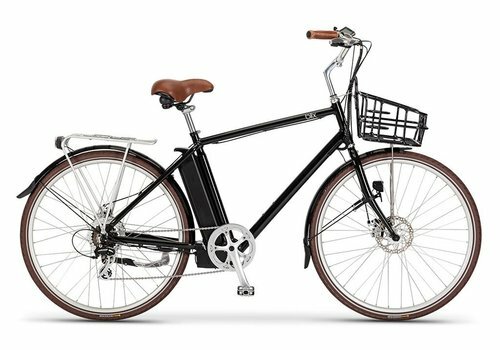 Phenomenal value for a Bosch-equipped, well-built electric bike with a front shock and bomber tires.